April was full of digital marketing insight! 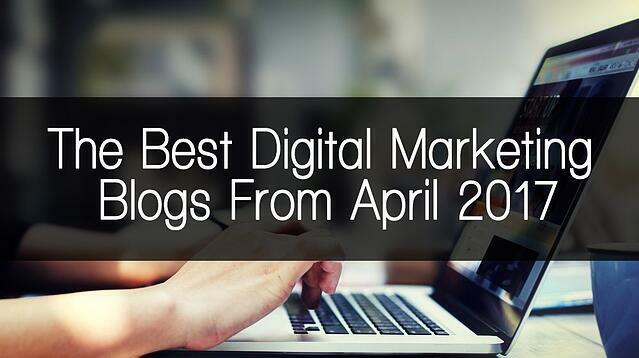 From email marketing to social media, the Social Fusion Group takes a look at the best digital marketing blogs from the month of April. We all know the power of social media and how it can elevate a business to the next level. Jayson DeMers shares why Instagram is the top social platform for engagement, and how to use it. Facebook ads have been dominating the social media marketing world. Because of this, organic reach on Facebook has slowly been declining. Sophia Bernazzani shares how you can outsmart the algorithm. In the social media marketing world, users seek to drive engagement on their posts. In this article, the Social Fusion Group share 15 twitter ideas to engage with your audience. Instagram isn’t the only social media marketing tool available. 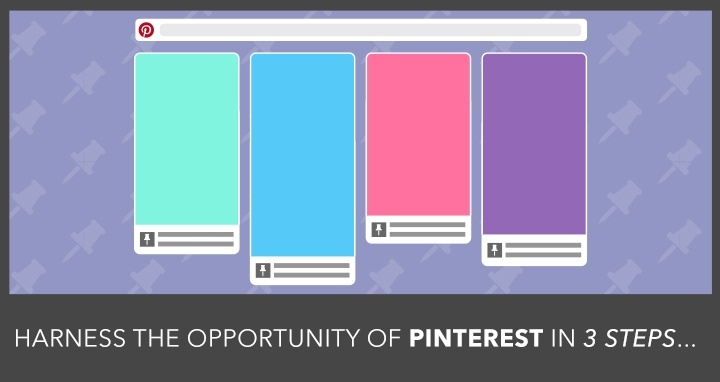 Another popular platform is Pinterest. In this post, you’ll get the 3-step jumpstart plan the helped this business increase revenue by 40%. There’s a long list of tools a marketer can use to help their campaigns. More specifically, there’s a long list of email marketing platforms to choose from. Thankfully, the folks over at Digital Marketing Institute share their insight on how to choose the right email marketing platform for your business. When it comes to YouTube, every user wants the viewer to completely watch the video. So how do you keep viewers watching longer? Here are 4 ways to increase YouTube watch time. As Liesa Optiz says, social measurement always makes the top 3 on the list of most frustrating part of being a marketer. In this post, she shares 7 uncomfortable truths about social measurement and how your business can benefit. When it comes to learning in the digital marketing field, most turn to the big brands and mimic what they do. Here’s what small businesses can learn from brands like Burberry and Gucci. As the saying goes, knowledge is power. The best source of information is to look at the thought leaders. 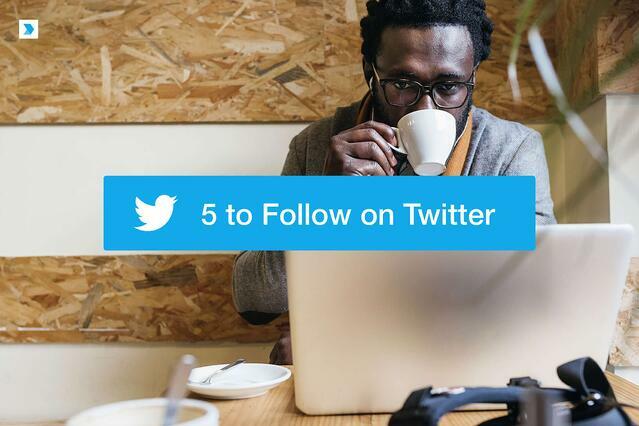 Here are 5 influencers you need to follow on Twitter SEO is one of the most important aspects of social media marketing. It can either make or break you. For your convenience, Tarek Riman over at Social Media Today shares the easy SEO guide to auditing your own site. With more than a quarter of the year done, how is your ecommerce business doing? In this post by Lindsay Marder over at Digital marketer, they ask 6 experts to discuss video, engagement, and more. Digital marketing tools can cost hundreds and thousands of dollars. 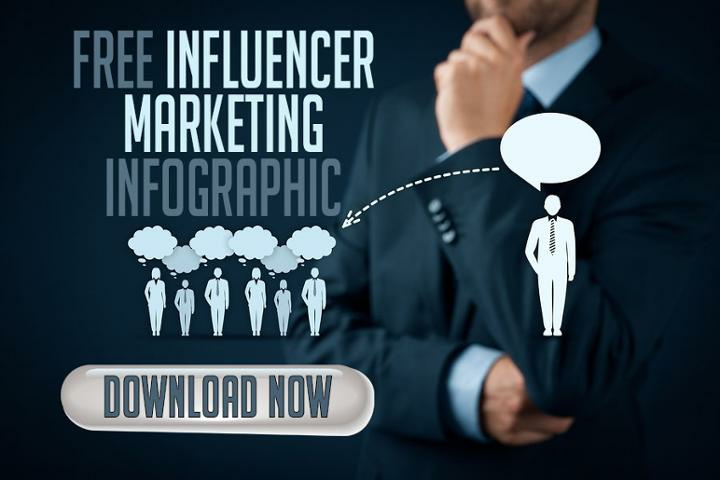 But fear not, Jill Holtz over at Social Media Examiner share 5 free Instagram analytics tools for marketers. 2017 feels like it just started, but it’s already April! In these short 4 months, what were the best social media campaigns we’ve seen? Check out the top 5 list here! Have you ever been stuck choosing a color for a specific marketing campaign? Or maybe you couldn’t pick the right color for your logo. Karla Cook over at Hubspot shares insight on how to pick the perfect color.